BPM (Beats Per Minute) - Official Movie Site. Directed by Robin Campillo.  Campillo has given his movie the breath of true life. urgency and a defiant euphoria. Act Up-Paris was created on June 26th 1989 upon the occasion of an upcoming Gay Pride parade during which fifteen or so activists then staged the first “die-in” lying down on the street with- out uttering a single word. On their t-shirts was the equation: Silence=Death. 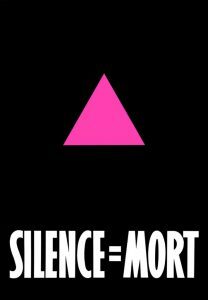 And a pink triangle – the badge imposed upon homosexual men de- ported during WWII, but turned around with its point upwards – representing their resolve to be a strong opposition to the epidemic which had decimated thousands of gays. Act Up-Paris was born, replicating the model of Act Up-New York, founded in 1987. Act Up’s origins stem from anger at the medical, political and religious establishments whose pas- sivity and prejudices were, and still are today, at the heart of this epidemic’s human disaster. The same anger is what drove those who were strick- en to ght against the silence and make them- selves visible. Indeed, the point was to make the illness visible, make the sick visible, and no lon- ger allow institutions to decide our fate. This is what Act Up-Paris is all about.